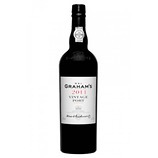 A wonderfully dense, deep and full nose of black cherry along with hints of spicy raspberry and redcurrant. Very fruit forward and very impressive with a lovely, silky ripeness and a touch of late smoke.  Sweet, low to medium acidity, medium tannins. 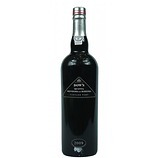 Like the nose the palate is soft, generous and fruit forward with black cherry, redcurrant and strawberries in jelly. Fleshy, dense and super smooth with a very spicy middle. 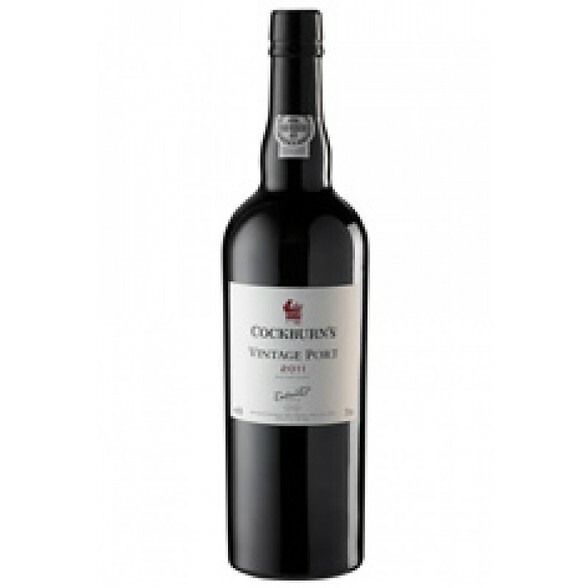 Excellent balance with hints of liquorice and the soft tannins showing in the finish. Very impressive and should be wonderful in 3 to 5 years time.